Not everyone enjoys the benefits of having a bank account, simply for the reason that not everyone can have one. 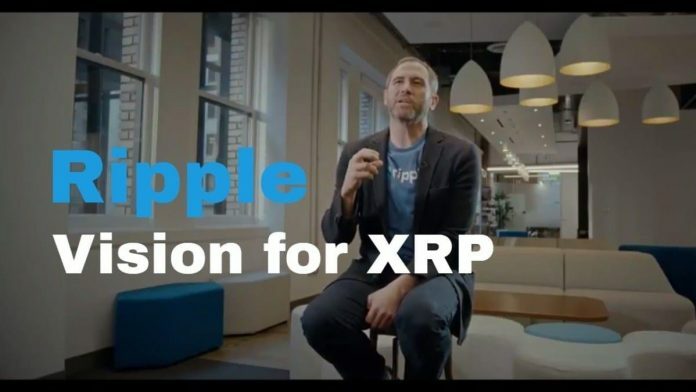 A while ago, Ripple’s CEO Brad Garlinghouse addressed the importance of XRP for the unbanked people who are not living in their homelands. In the same interview, he said that Ripple’s digital asset could come to the rescue of these people. The unbanked are people without bank accounts, and they cannot make deposits or transfers to their families and colleagues. These are the people that XRP can help. A survey that has been conducted last year shows that there are approximately 2 million unbanked adults in the world. Most of them reportedly come from developing countries in Africa, and the main factors that contribute to the increased level of unbanked individuals include wars, expensive banking services, undeveloped financial infrastructure and more. Now, in this digital era that we’re living in, the fight against such poor financial infrastructure is fought by cryptos, mostly Ripple’s XRP. And Ripple’s CEO just said that providing the unbanked with a viable way to move money and access cash will eventually stir a new section of the global financial community. “If banks want to serve customers, as long as they can serve them profitably. If they serve customers profitably, they are not going to do it. So if we talk about a migrant workforce – for example, in Africa that is not obviously making lots of money and is taking that money from country to country,” Garlinghouse said. So far, Ripple made tremendous efforts and showed that via its blockchain protocol, adults could send and receive money without having to use bank accounts in different formal financial institutions. Unbanked individuals can enjoy lots of benefits of financial systems without needing an ID. All that they would need instead is a smartp[hone and Internet connection. Back in October, Ripple’s Coil teamed up with the Gates Foundation, and the main focus of this partnership is to provide worldwide payment systems to these unbanked individuals.